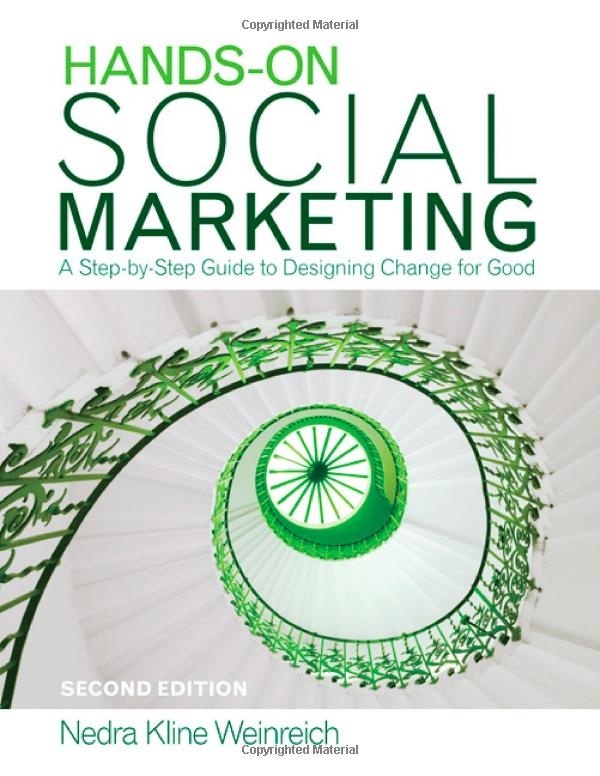 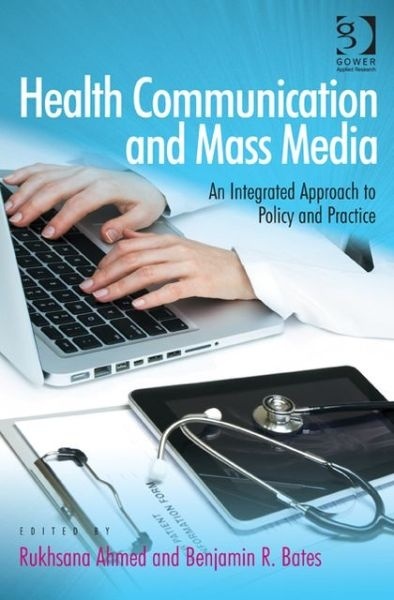 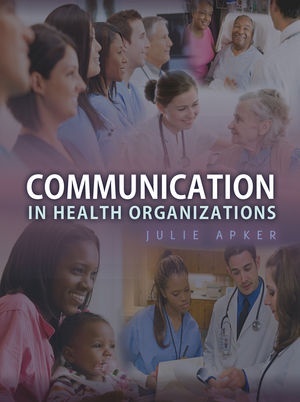 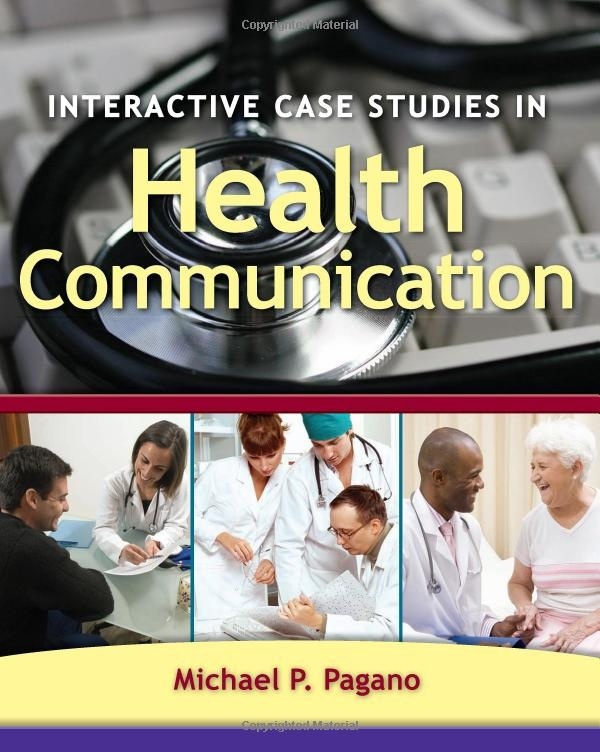 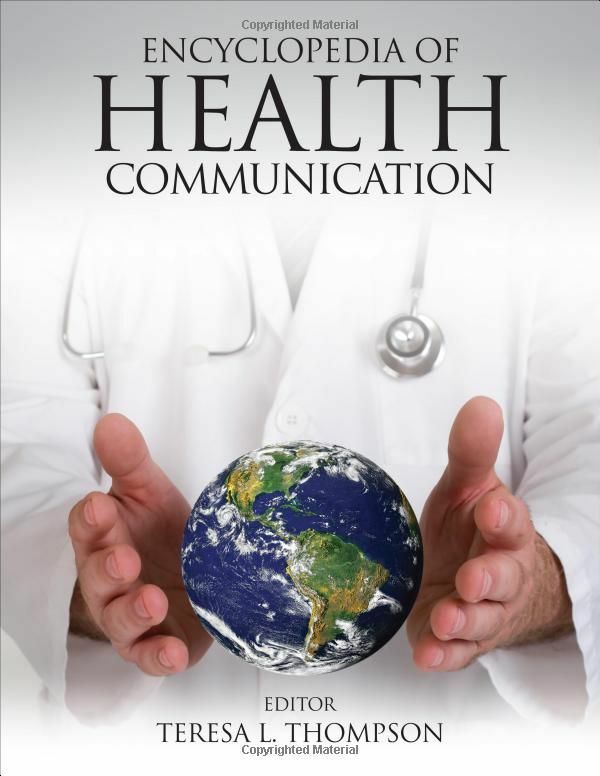 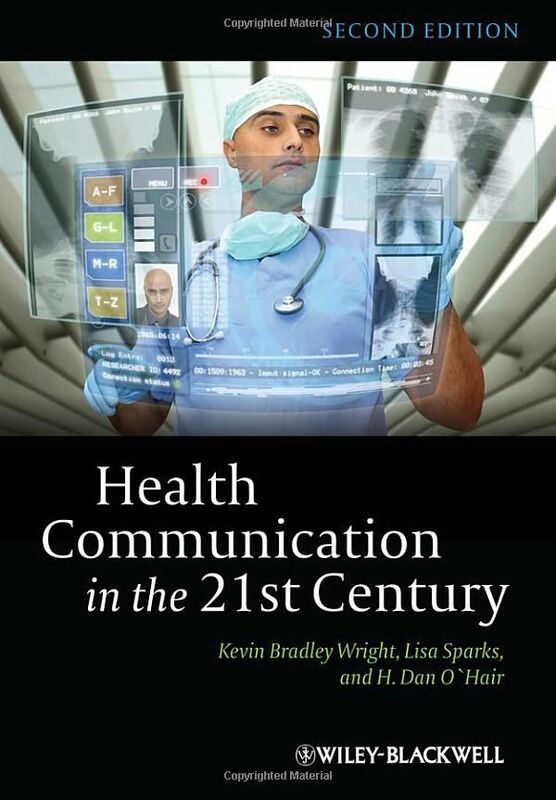 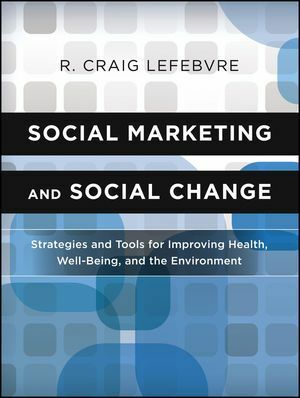 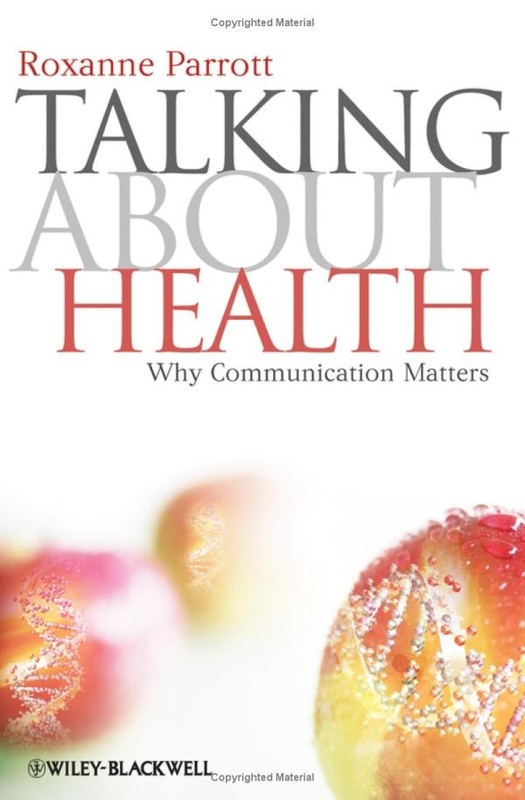 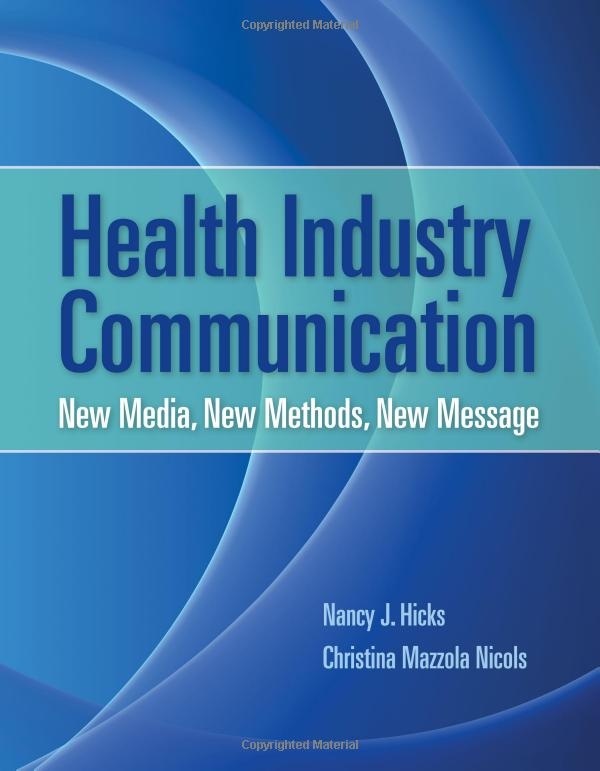 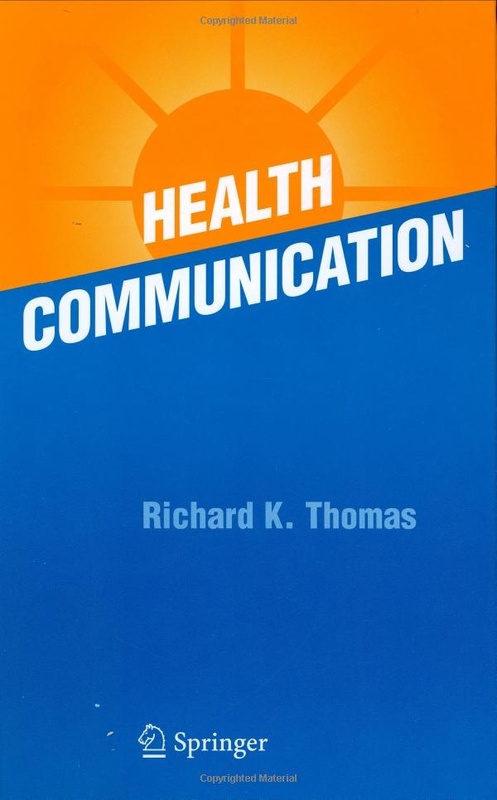 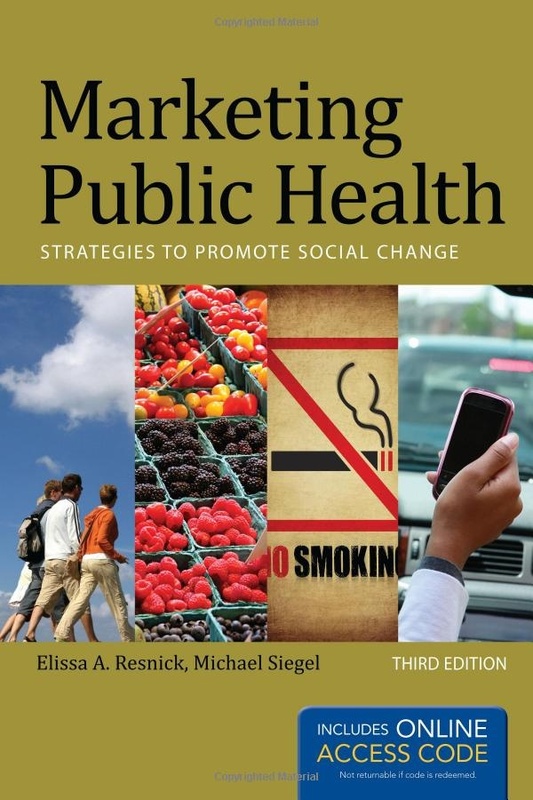 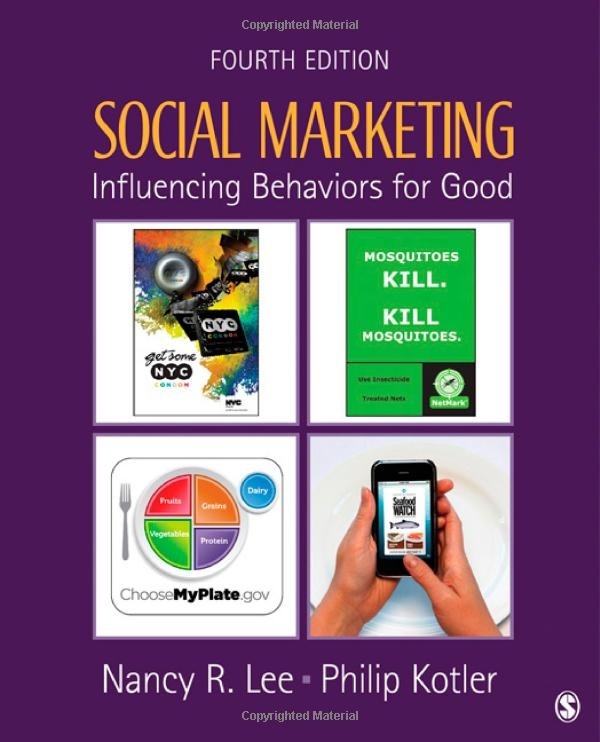 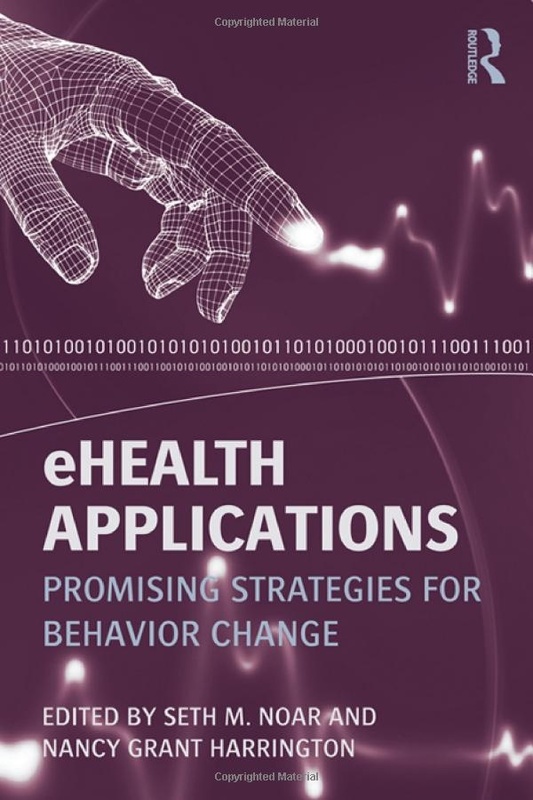 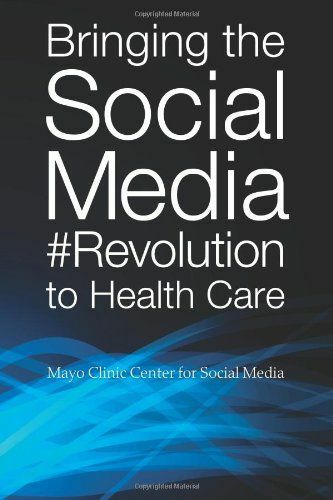 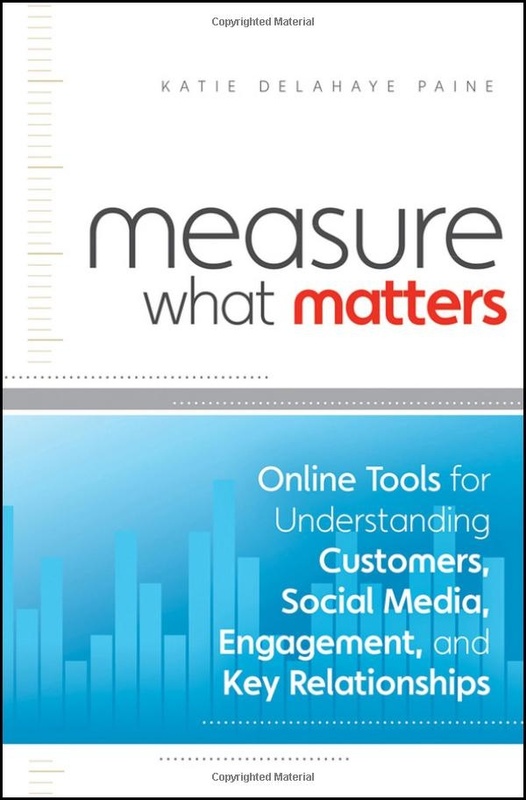 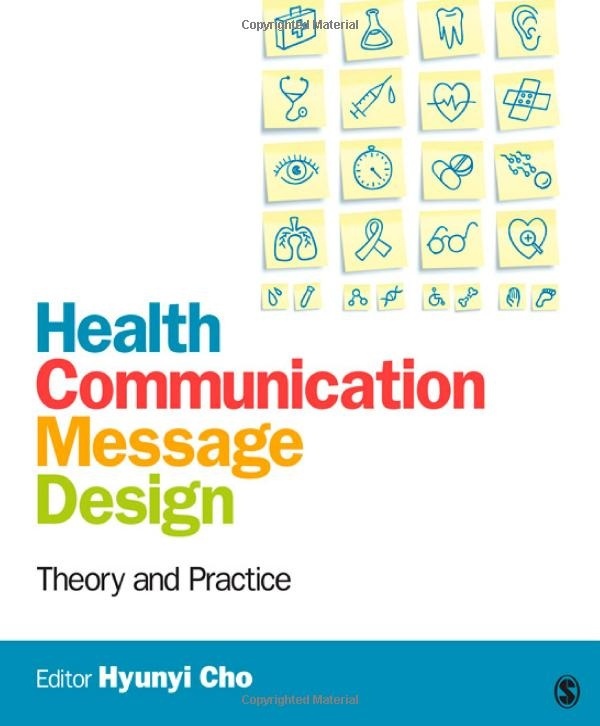 These Health Communication Books are from my Group Pinterest Health Communication and Social Media Books Board. 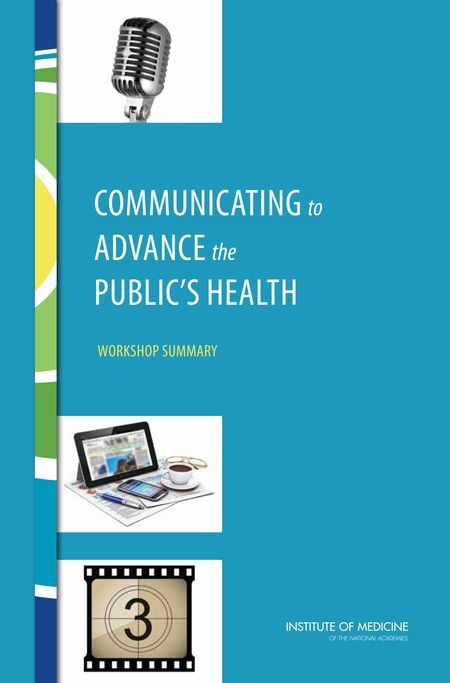 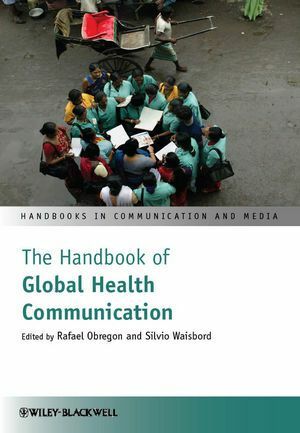 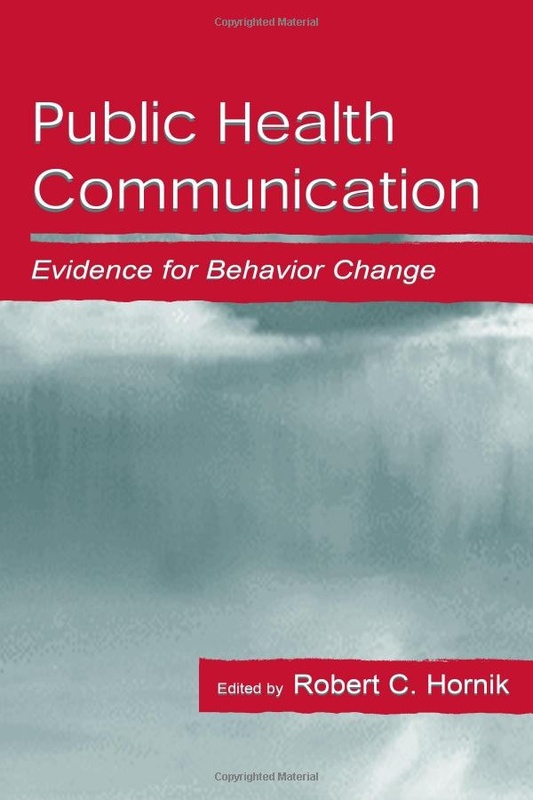 Help make this page better – please recommend Health Communication Books that should be listed here. 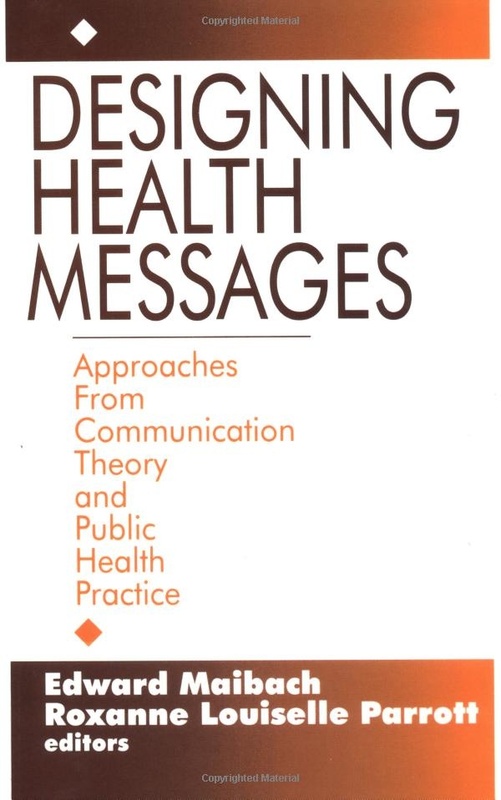 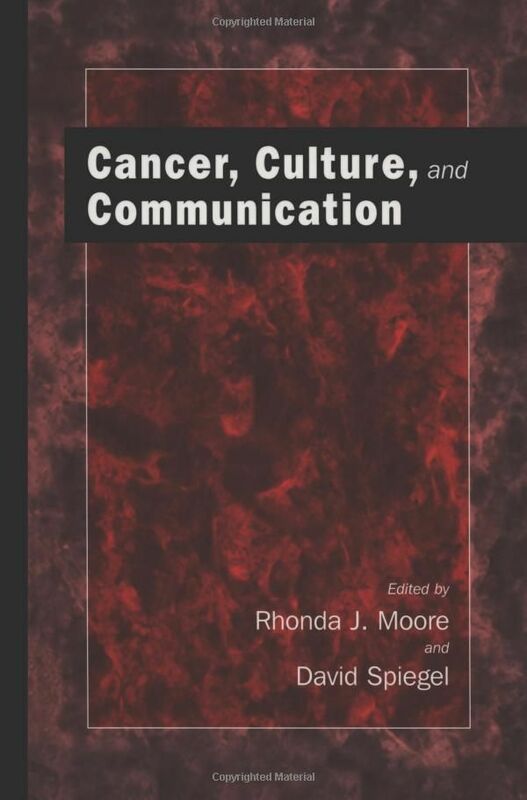 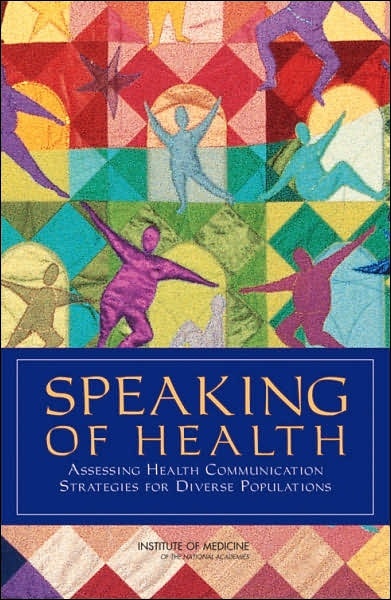 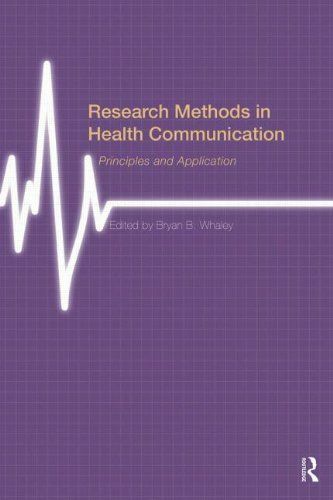 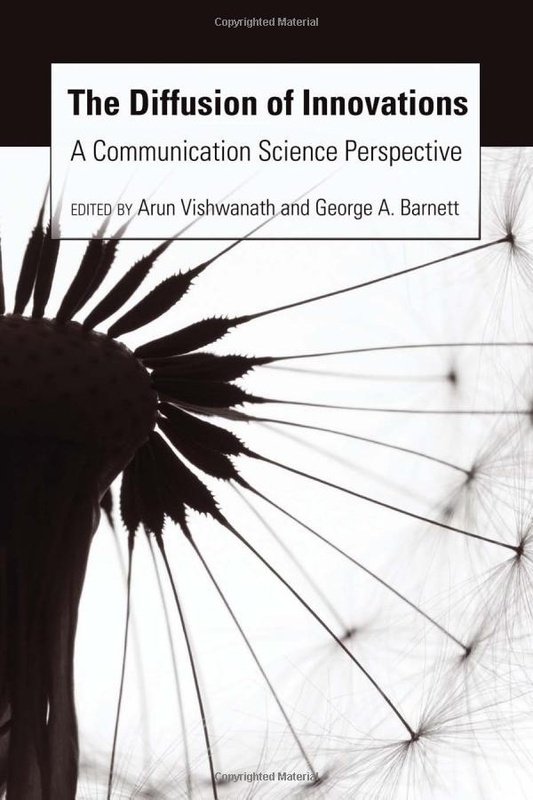 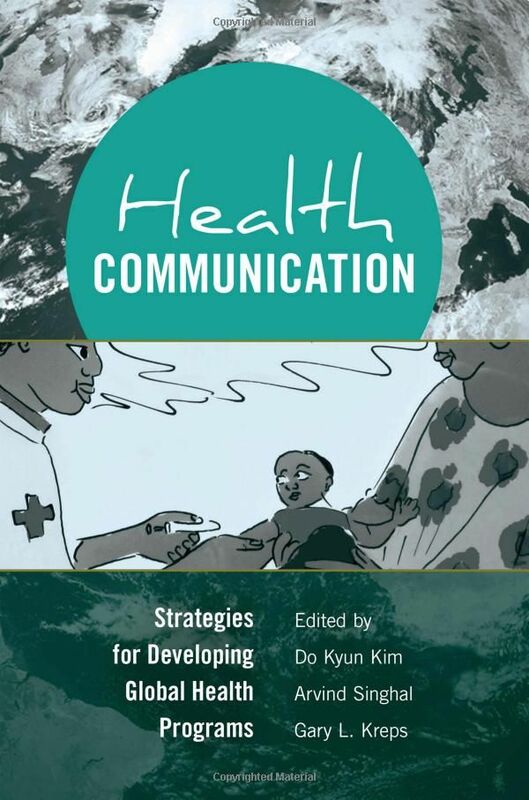 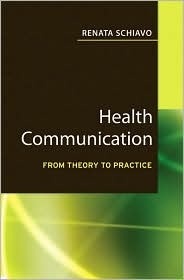 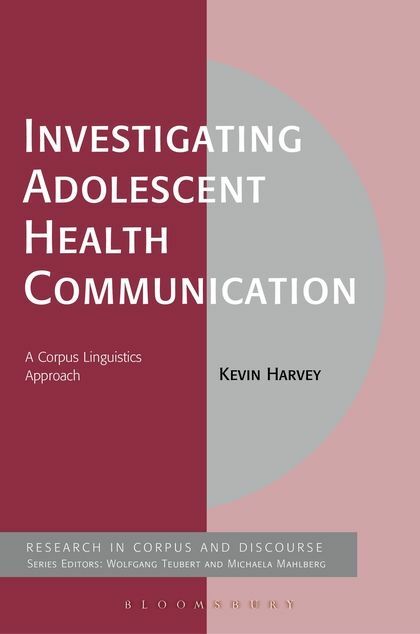 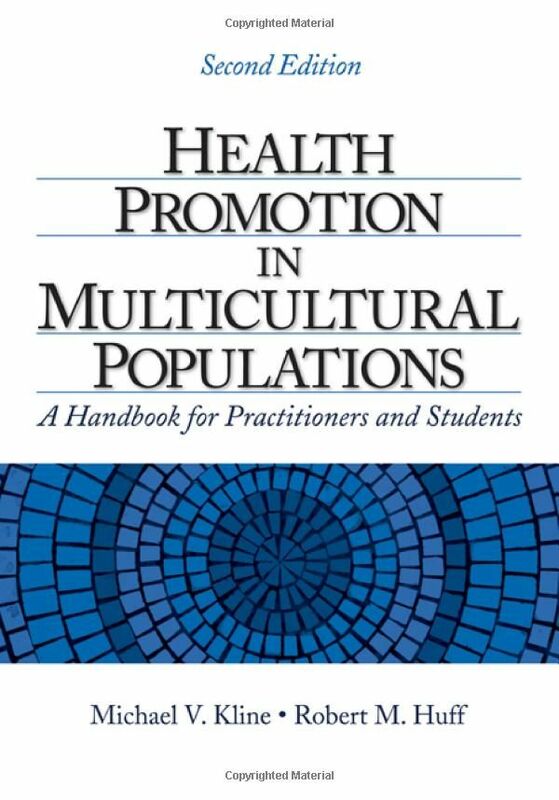 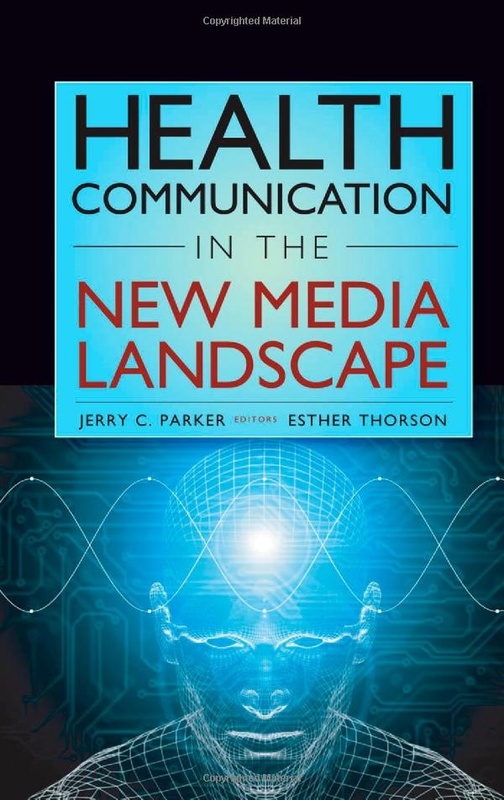 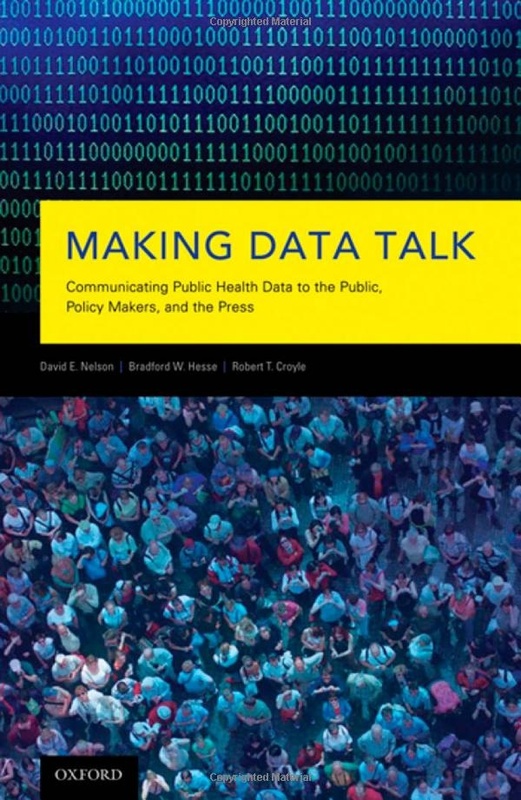 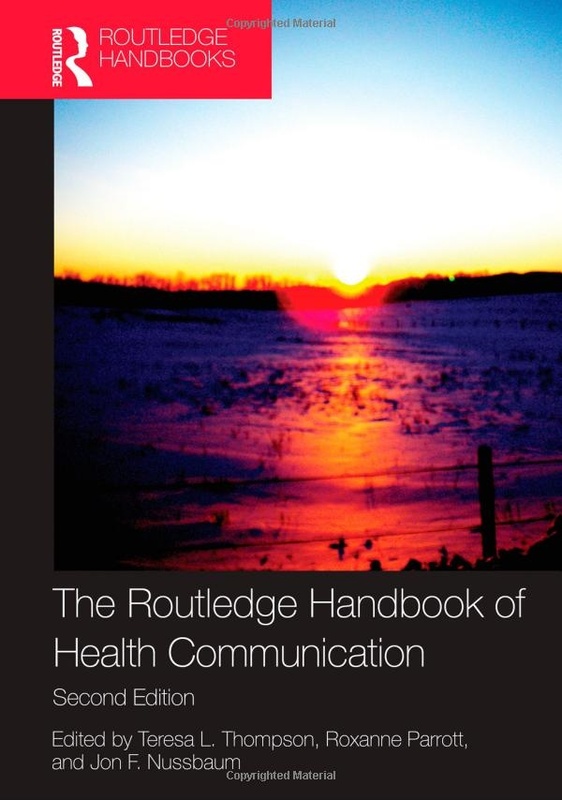 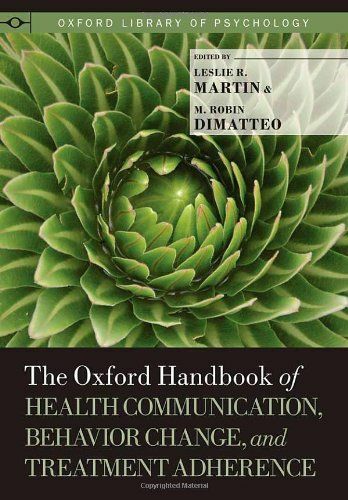 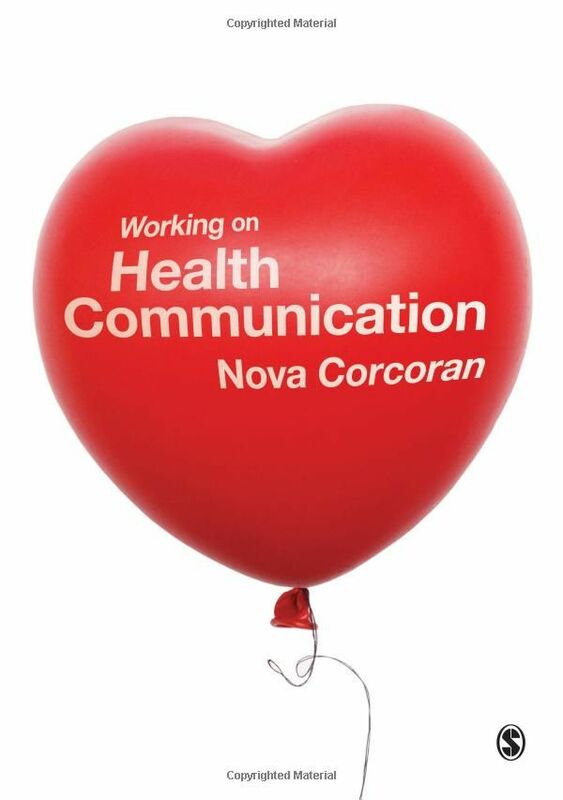 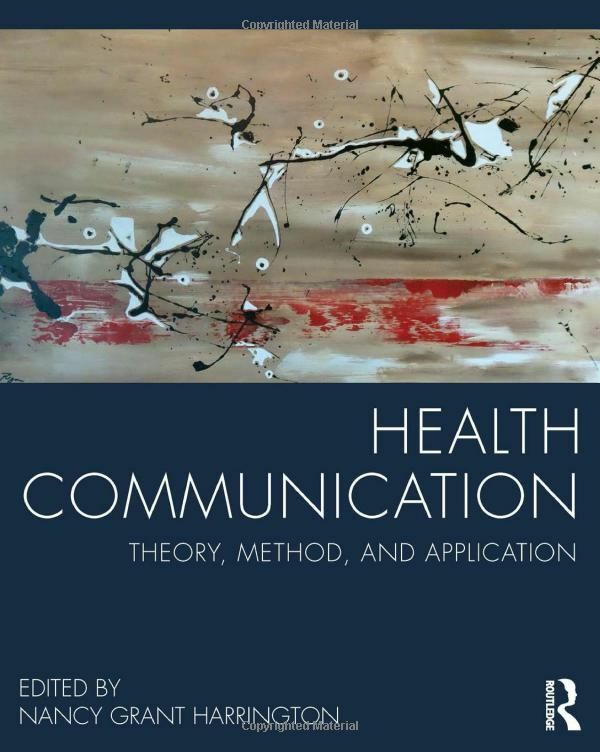 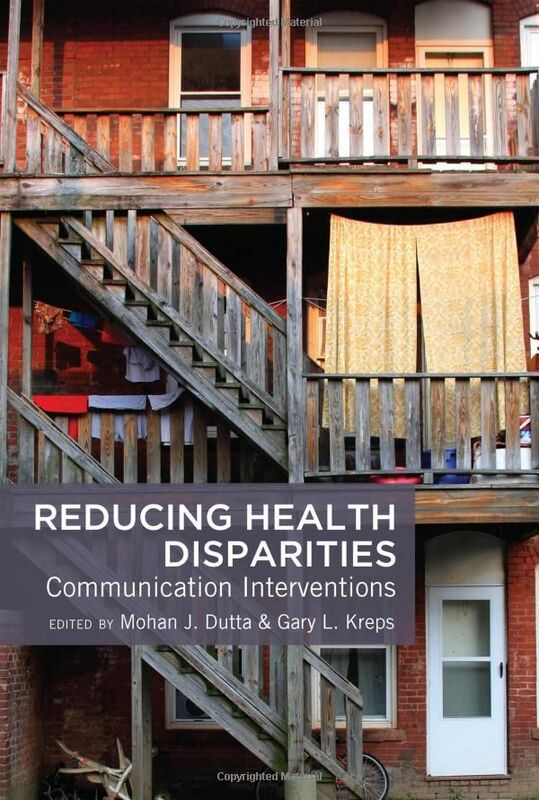 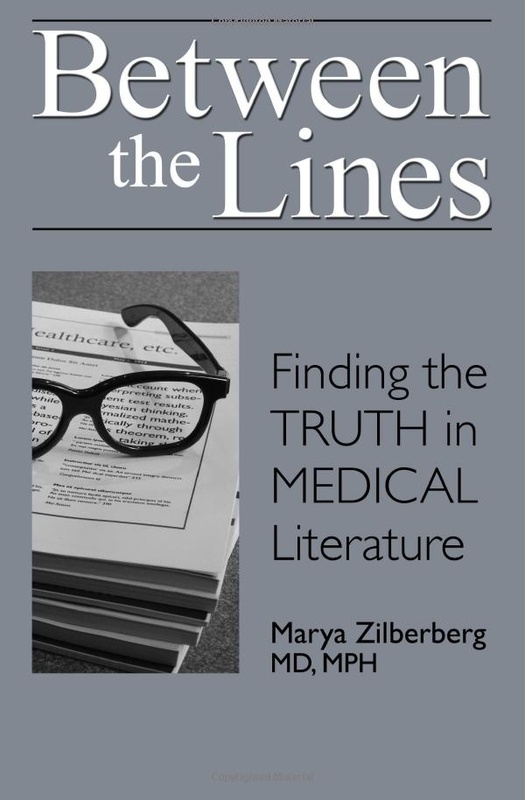 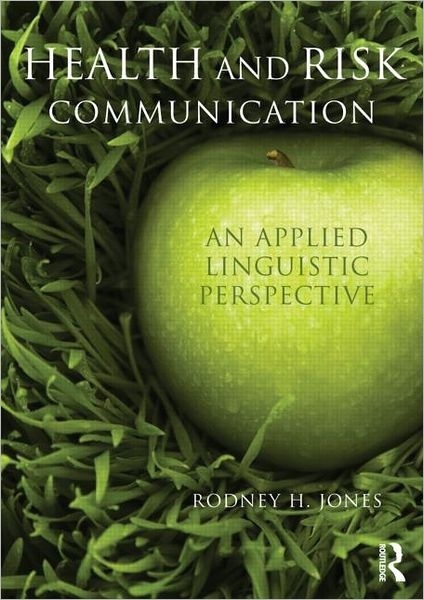 Note: The listed Health Communication Books are not meant to be interpreted as any kind of endorsement. 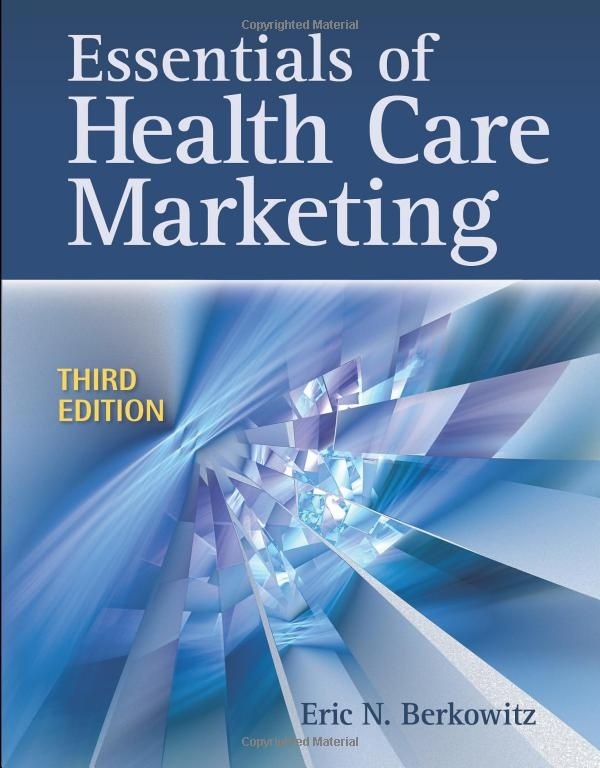 No payments, favors or any other arrangements were made to be listed here.